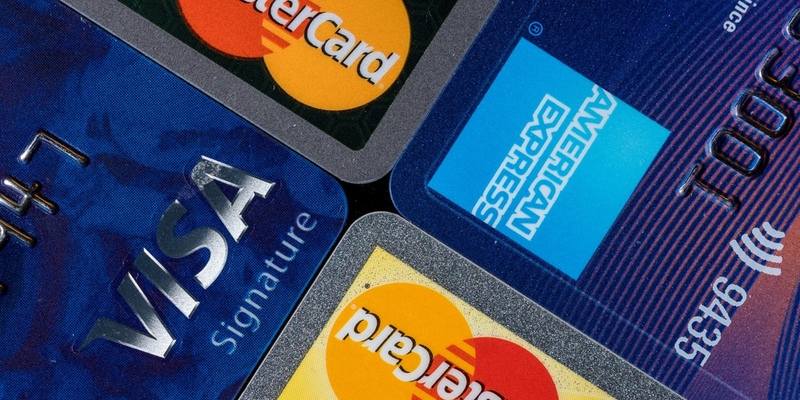 How have CUs’ credit card practices changed? The CFPB is beginning to collect information that will be included in its biennial report on the state of the credit card market. NAFCU is seeking credit unions’ comments on how their practices with regard to credit cards might have changed in the past two years.